While the footage was recorded as timelapse sequences of short still images, I have interpolated frames in between so that it plays back in accordance with the real-time view. 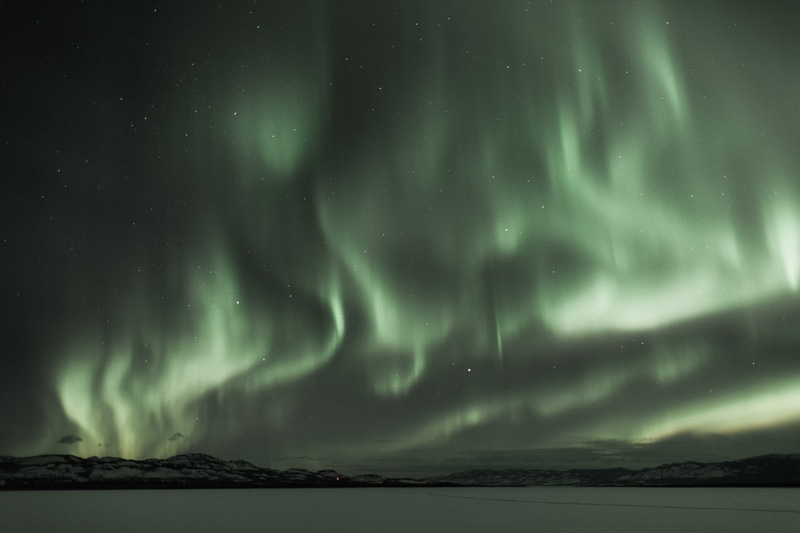 The active sequences were captured with exposures of 0.3 - 2 seconds, so the frame interpolation introduces some motion artefacts but conveys the real speed of the aurora's movement accurately. 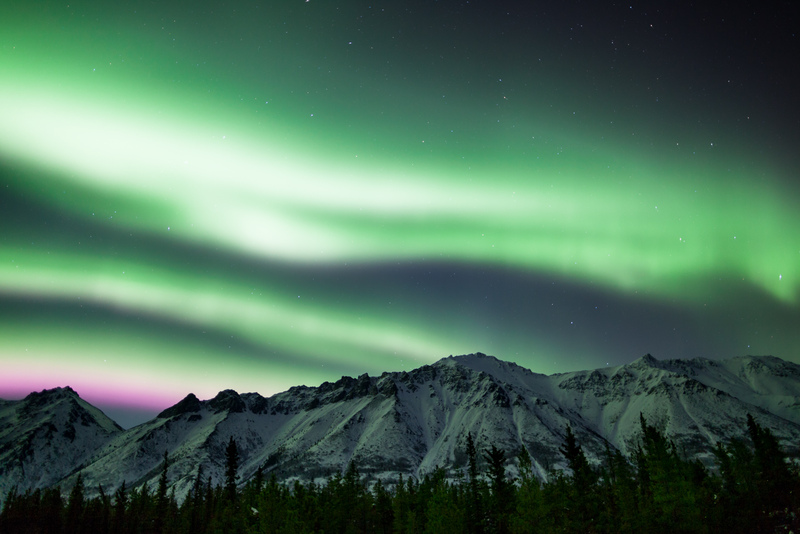 Most timelapse footage of the aurora is typically 50-250 times faster than real-life. You'll need to watch this video patiently to appreciate the phenomena at its real speed. 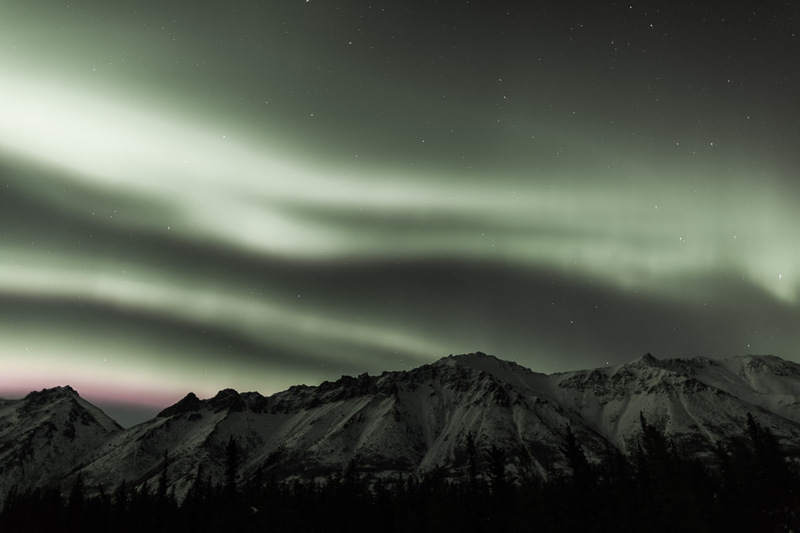 If the aurora does not appear to be moving that is because that is how it often is - a steady glow above the northern horizon with barely any hint of colour, not unlike the Milky Way. 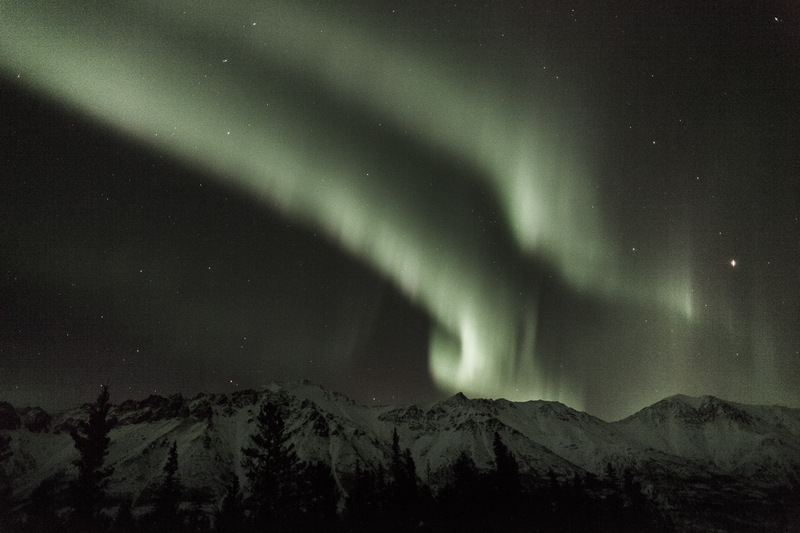 The clips with a high level of activity were mostly captured during three intense aurora storms I experienced in the course of nine weeks in the Yukon. In low-light, our eyes effectively see in black and white (using just our rod cells) while digital sensors continue to record in colour (all pixels in the array record either red, green or blue no matter how faint the light). 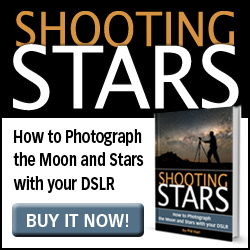 Image processing tends to enhance saturation even further, often shifting the colours in the process. 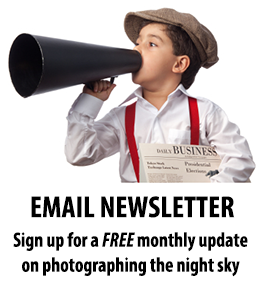 It is impossible to take digital images and present them on a monitor perfectly matching the visual appearance. 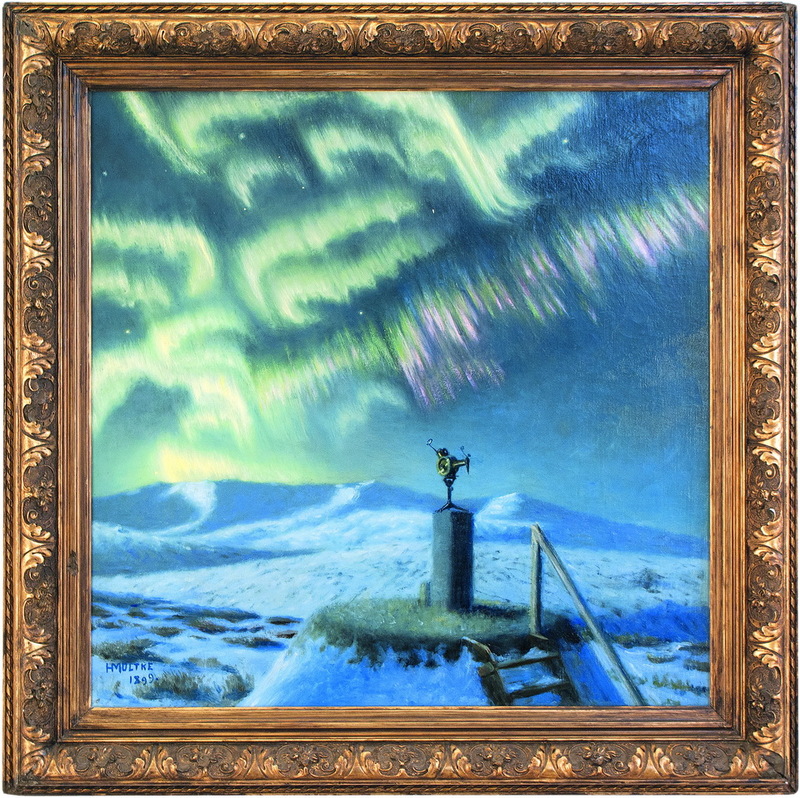 However, with reference to Moltke's paintings and my own experience of the aurora, I have tried to process this footage to convey the visual appearance of the aurora. 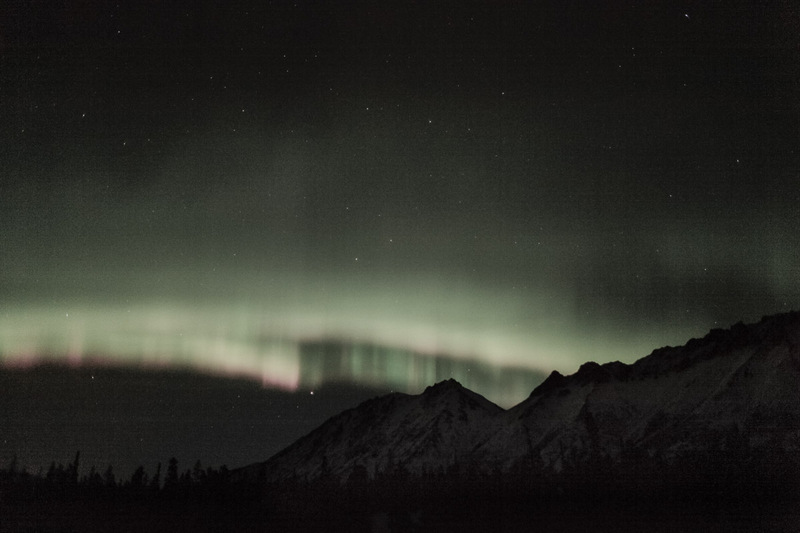 While aurora on average may be slower and less active than in much of this video, there are other aspects this video can't convey. 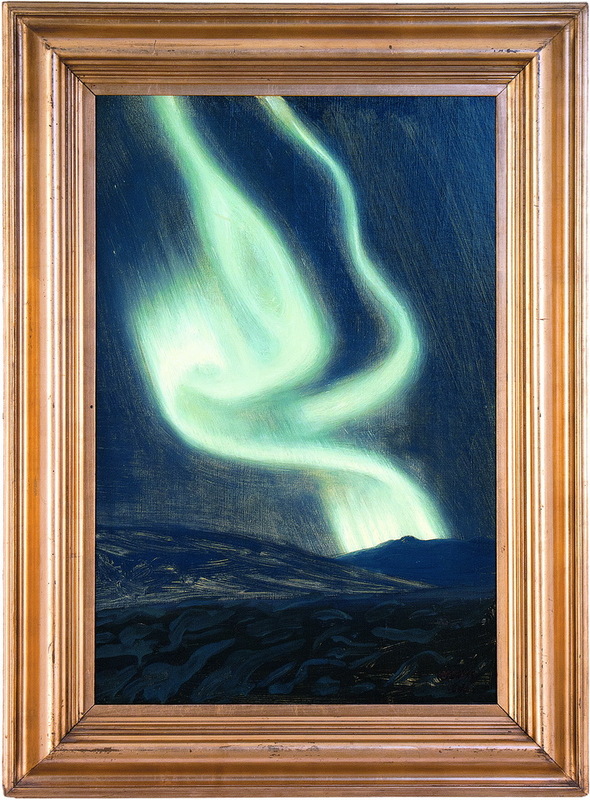 Even the short exposures used in these sequences blurs some of the movement of the aurora, so rays and curtains as seen by the eye can be even more sharply structured and detailed. There are also very fast rippling effects in intense storms that are also missed here. 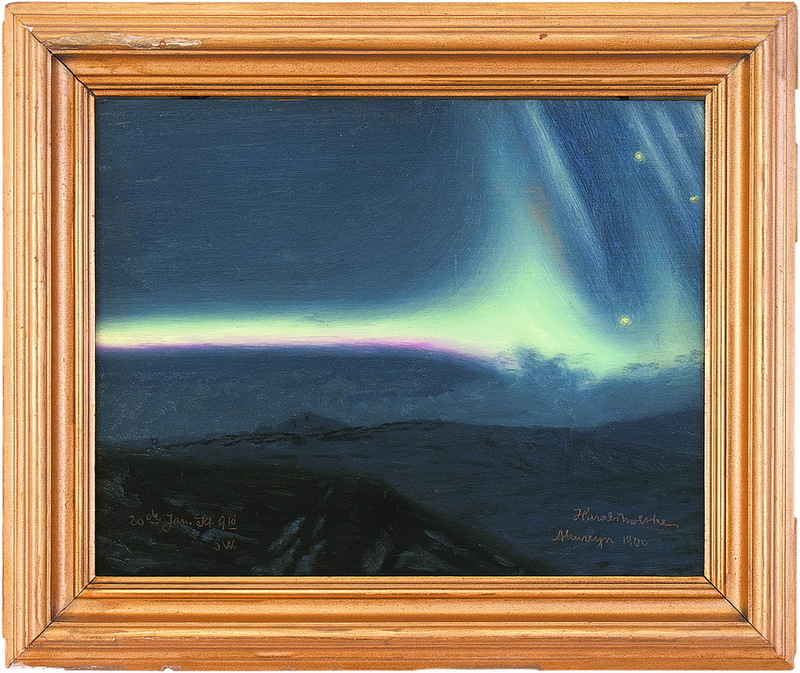 Having seen Harald Moltke's paintings and read his biography, it is fascinating to find the commonality between his paintings and diary notes and faithfully processed digital footage of the aurora - clearly the aurora hasn't changed much in 115 years! The discussion below points out a few examples. 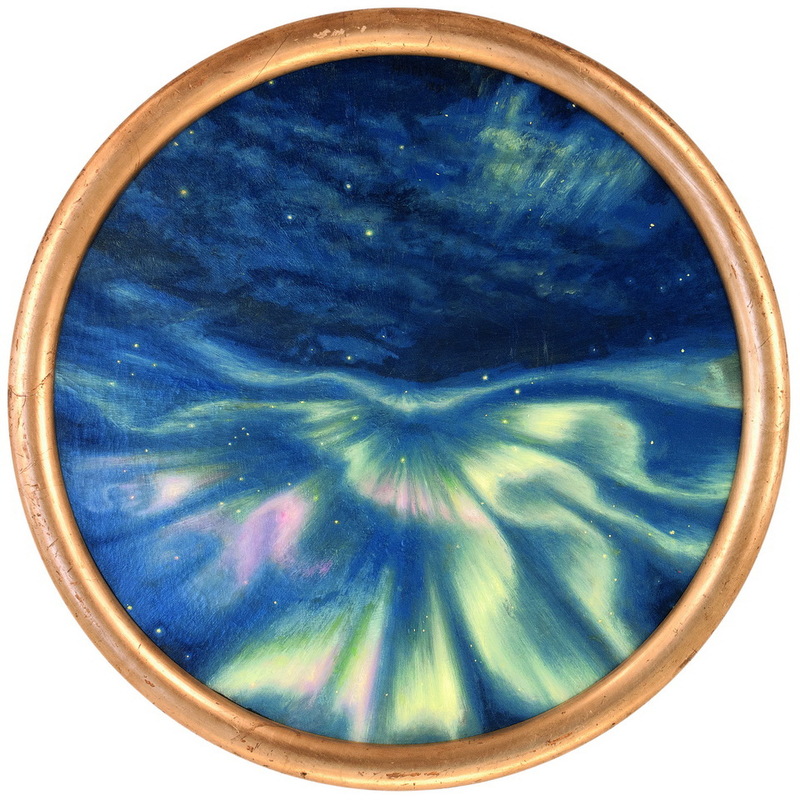 Note the colours of this painting, particularly the purple/violet lower edge and the similarity with the image below. For comparison, a more intensely processed image is also shown. 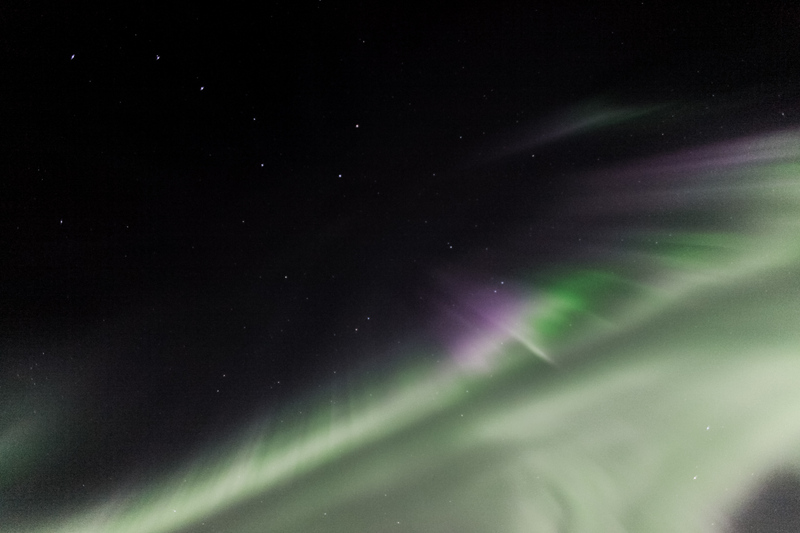 Note the purple lower/leading edge of the bright rays - this is one of the most striking colours typically visible in high-latitude auroras. 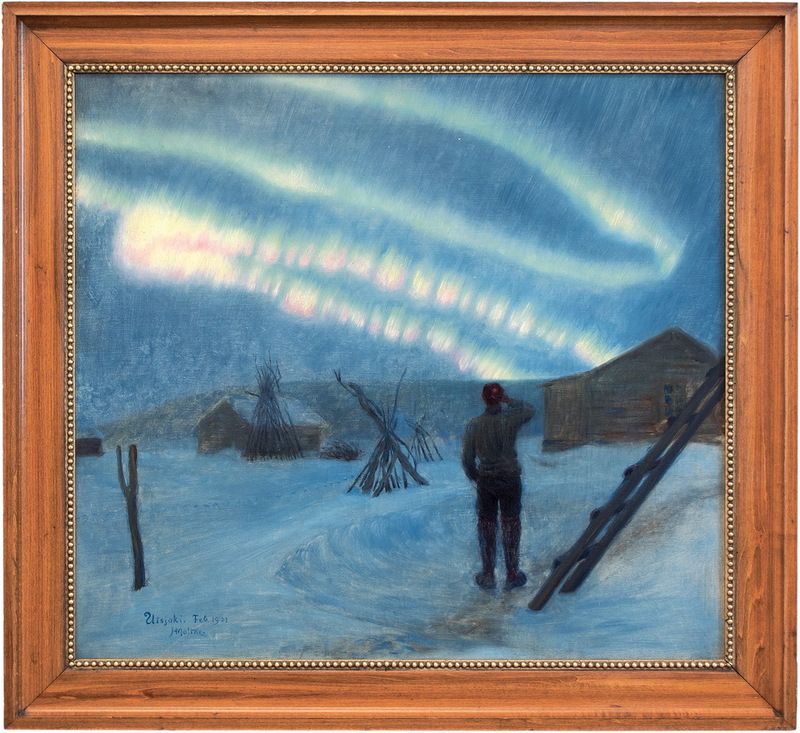 Note again the accent colours of purple and green on some of the bright rays in both the painting and the image. These strong accent colours typically appear where movement or development is most intense as seen in the video. 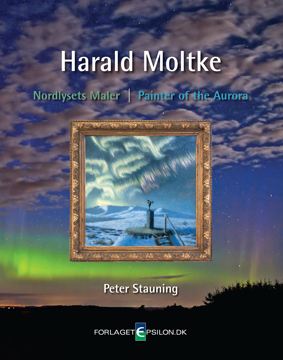 Harald Moltke - Painter of the Aurora is a biography written by Danish Meteorological Institute researcher Peter Stauning. My sincere thanks to Peter for arranging permission with the DMI and the Moltke family for me to use Moltke's images in the video. The soundtrack for the video is the The Fire by The Dirt Floor, including my two very talented friends Dean and Dayna Roberts. You can listen to this track and the whole album (released in September 2015) on Soundcloud. Dean and Dayna also make beautiful South Gippsland Pinot Noir at Lithostylis.